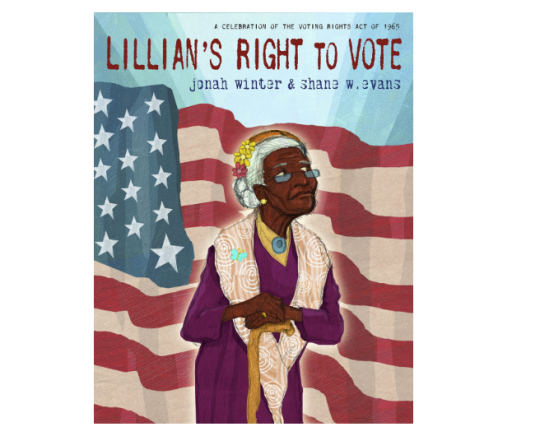 Watch this space for a special announcement regarding the announcement of this year’s Jane Addams Children’s Book Award Winners and Honorees! 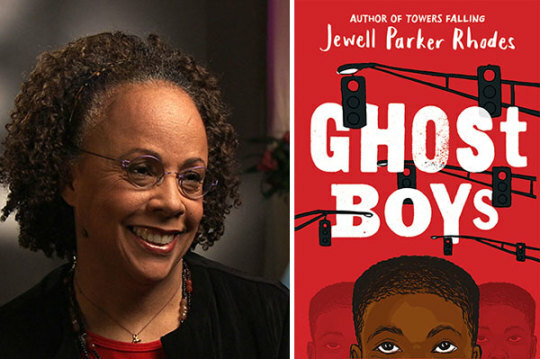 In her latest novel for middle-grade readers, Ghost Boys, Jewell Parker Rhodes blends history with current events and historical characters with fictional ones to weave a tale of an African-American boy whose life is cut short by a white policeman’s bullet. We spoke with Rhodes about her personal experiences of racism in America, why Emmett Till, an African-American teenager lynched in Mississippi in 1955, plays a major role in a story set in contemporary Chicago, and how writing this novel was painful, but also cathartic for her. Ghost Boys is Indiebound’s #1 Kids Indie Next pick this spring. 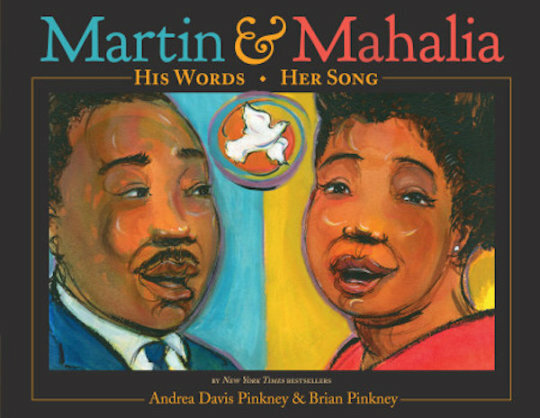 Books about Dr. Martin Luther King Jr.
On the 50th anniversary of the assassination of Dr. Martin Luther King Jr. comes this stunning poetic tribute to the martyred civil rights leader, focusing on the final weeks of his life as he heeded the call to come to the assistance of striking black sanitation workers in Memphis, Tenn., where he delivered his hauntingly prophetic “I’ve Been to the Mountaintop” speech. 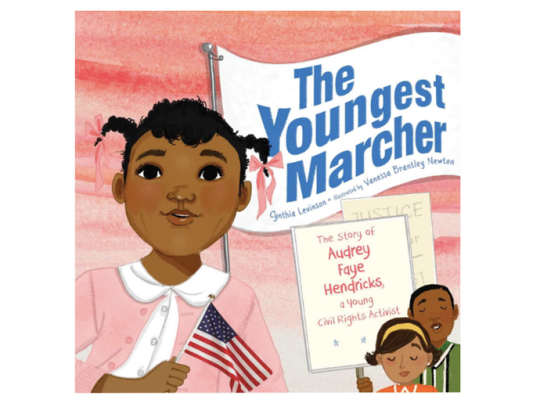 To keep his legacy alive, children’s book authors have turned his call for equality and his message of peaceful protest into helpful history lessons. 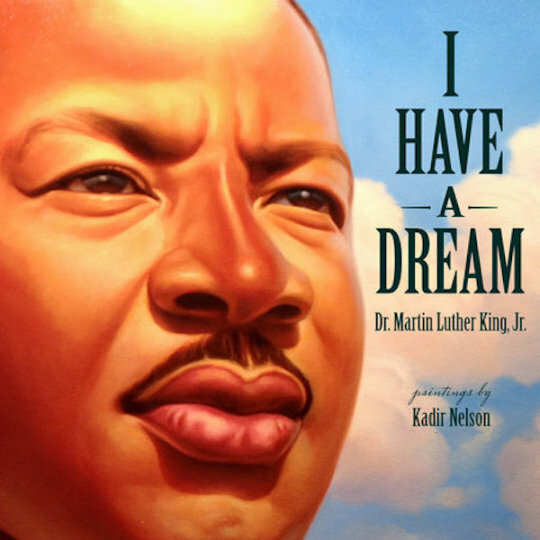 With these books, kids can learn about King’s relatives and their activism, his unforgettable “I Have a Dream” speech, and his continuing impact. 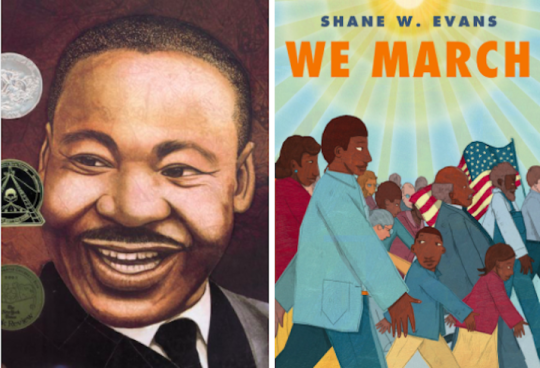 16 Children’s Books About Martin Luther King Jr.
Because why wouldn’t we give our children as many resources as possible to learn about one of the most prolific people in our history? I can’t see a reason not to and it’s not just because I am a bibliophile. 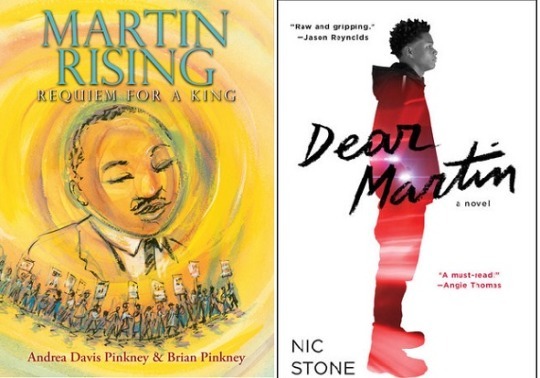 It’s because on the anniversary of Dr. King’s death – and every day – it’s the smallest of ways to say thank you. Also, artist and cycling enthusiast Kadir Nelson created a modern bronze sculpture titled ‘The Major,’ and the National Brotherhood of Cyclists (NBC) and Hennessy will honor Taylor through education and tribute rides around Taylor’s birthday. 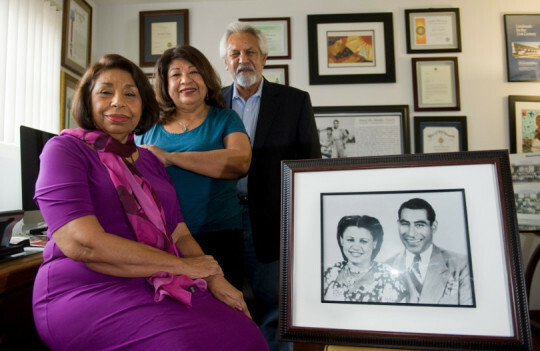 “This case determined that no matter what color your skin is you can receive a quality education,” said Sylvia Mendez, whose father, Gonzalo Mendez, launched the lawsuit when she and her siblings were denied enrollment at a Westminster school that only served white children. 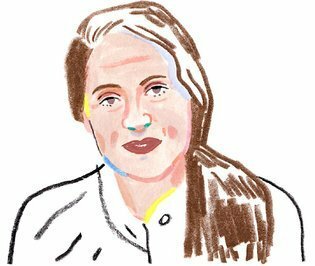 “My father fought hard for my rights to go to a good school and he would be so proud to know that Westminster City Council is fighting to preserve his legacy,” she said. 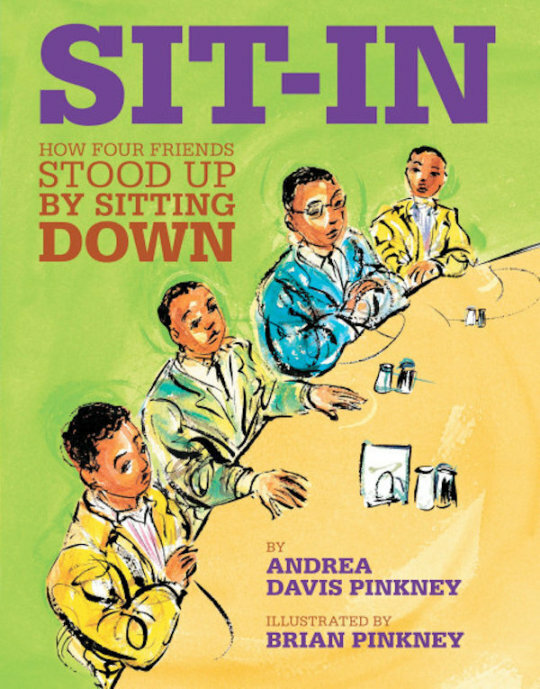 In the 1980s, Ringgold began a series of projects employing the medium of “story quilts,” which are rooted in the African-American communal tradition of quilting and storytelling and have been critical in connecting stories across many generations. 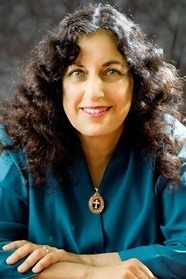 Ringgold told the News that she is excited to use the familiar medium of “story quilts” to inspire members of the Yale community. 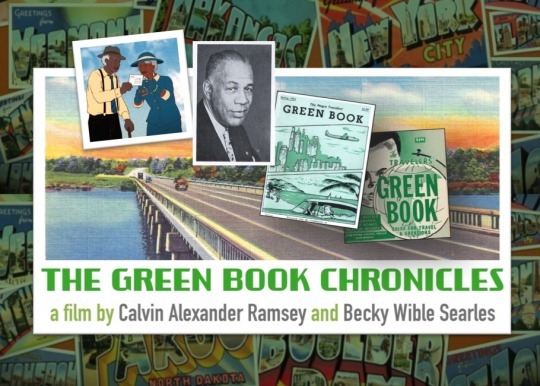 In 2010, Ramsey published Ruth and the Green Book, the only book written for children to explore the legacy of the Green Book, and he is the author of several other plays, musicals, and children’s books. Read more about the 2017 Awards.